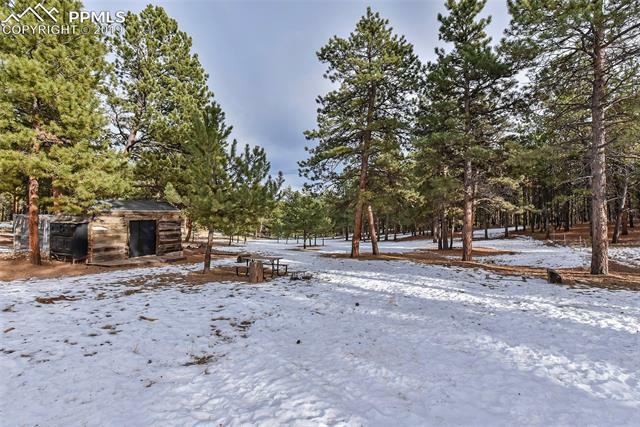 Come live in the Central mountains of Colorado. 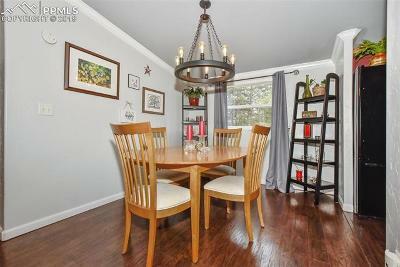 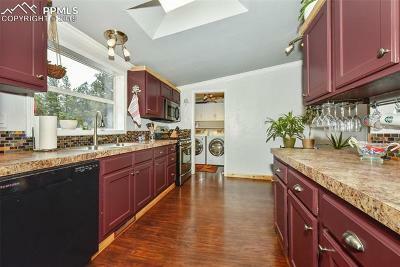 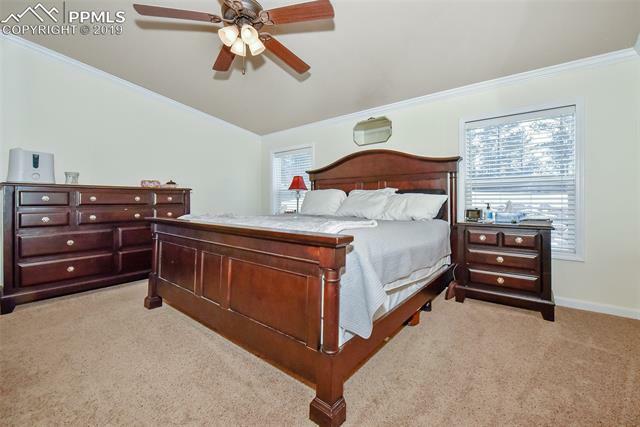 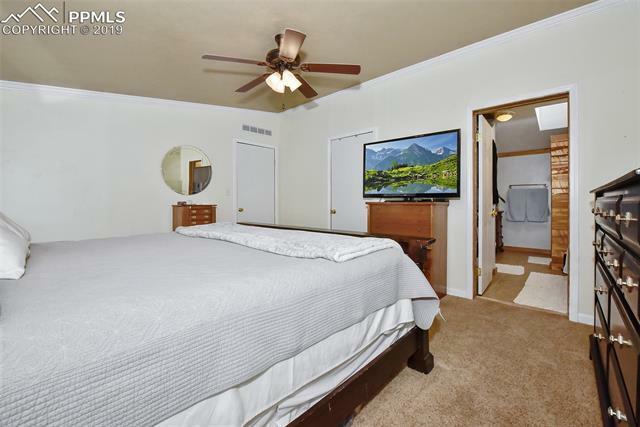 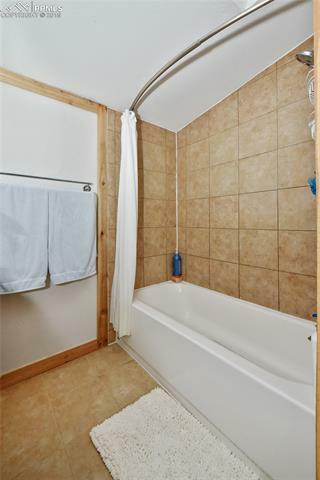 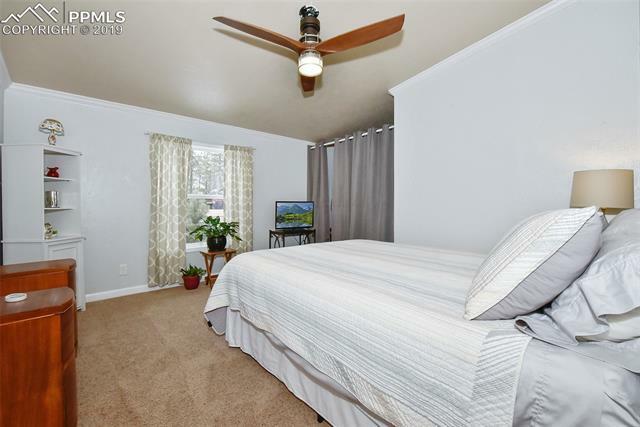 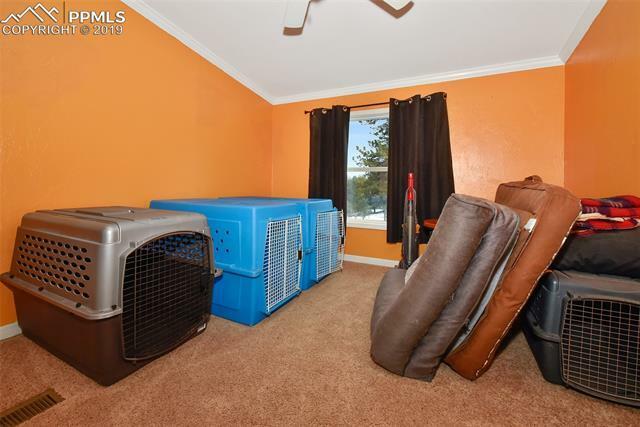 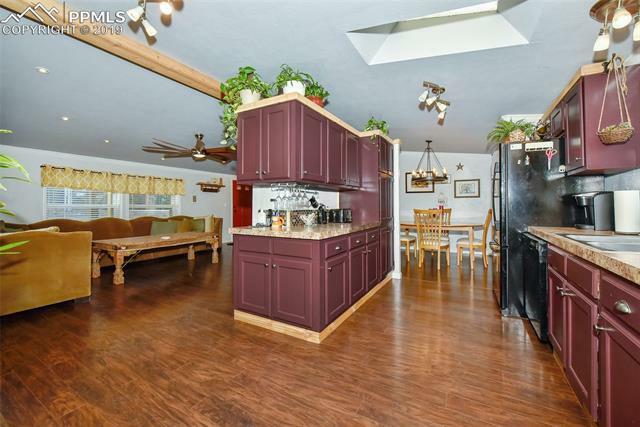 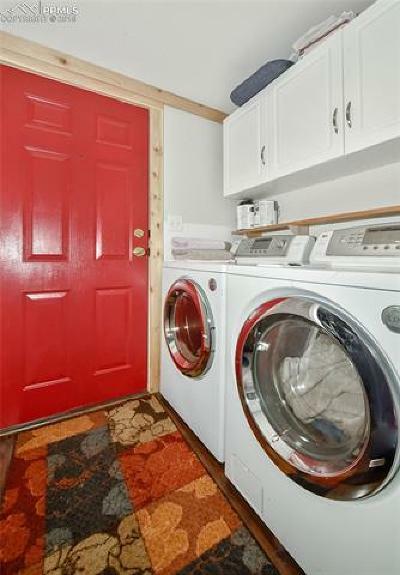 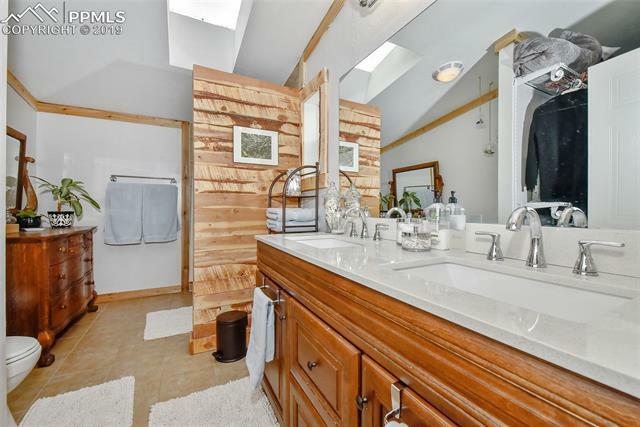 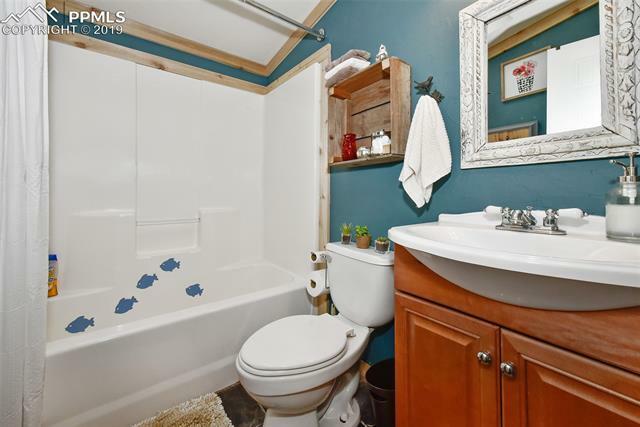 This home features open floor plan, updated kitchen, and updated master bath. 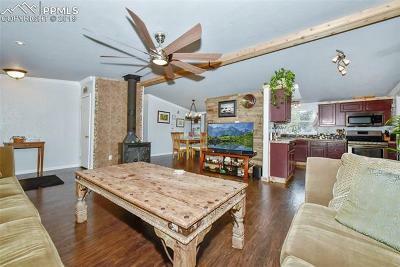 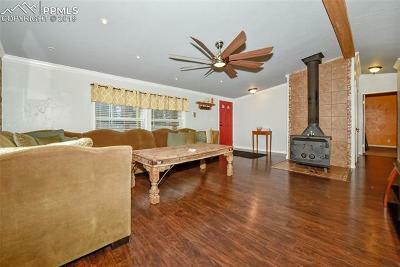 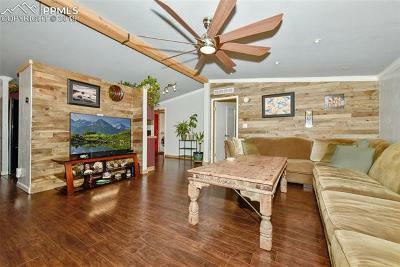 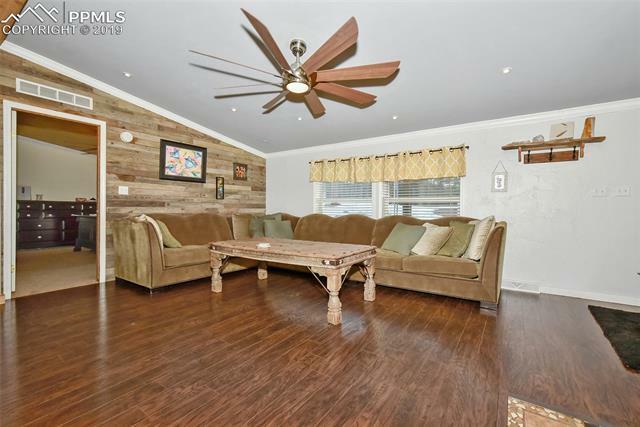 You will enjoy your open living room space with barn wood accent walls, vaulted ceilings, and wood stove. 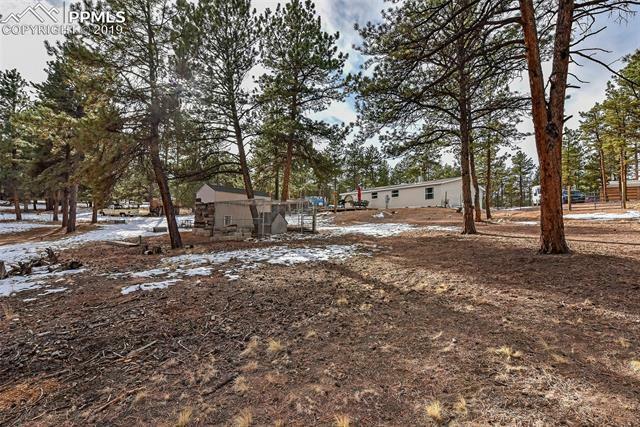 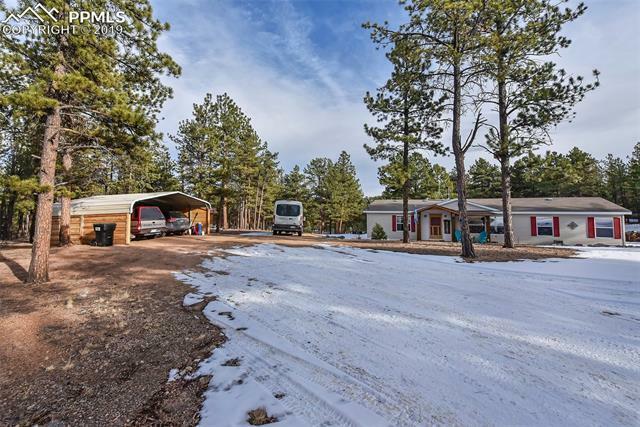 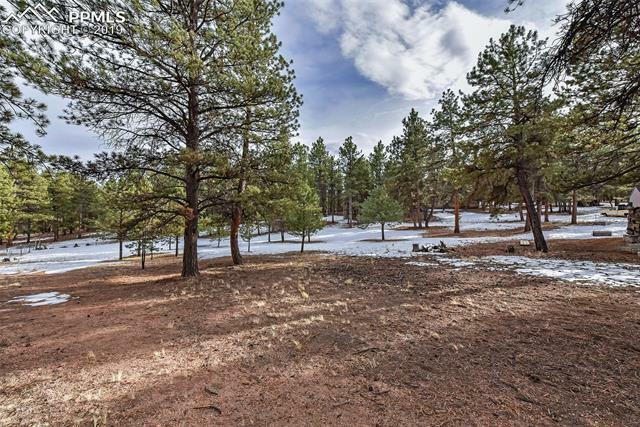 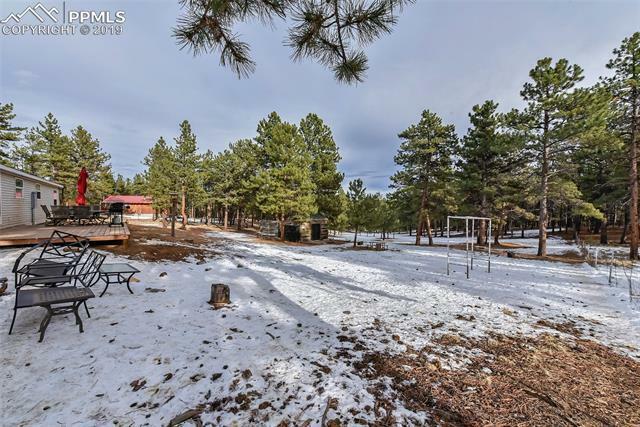 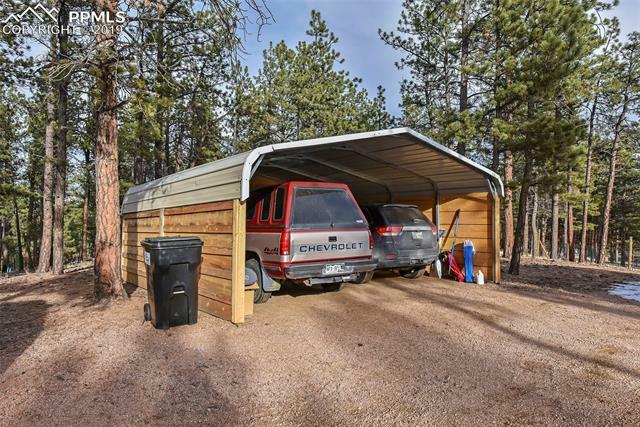 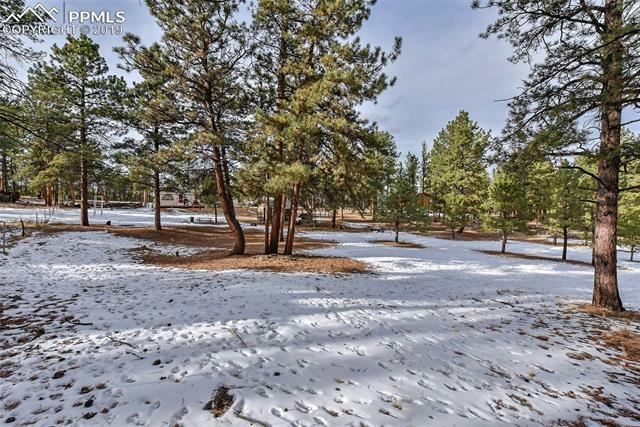 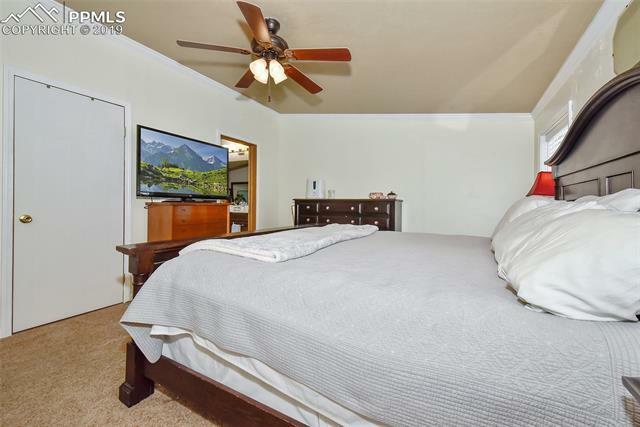 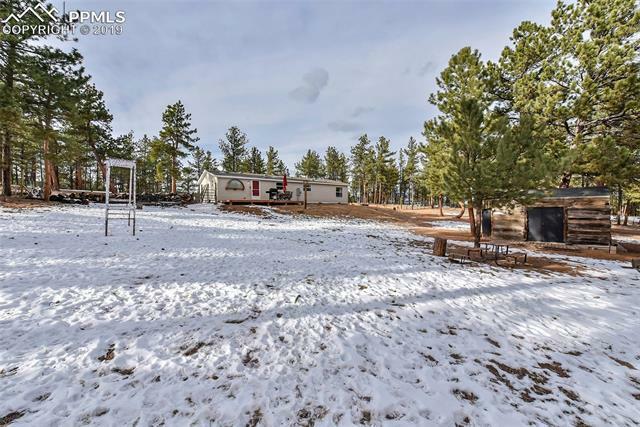 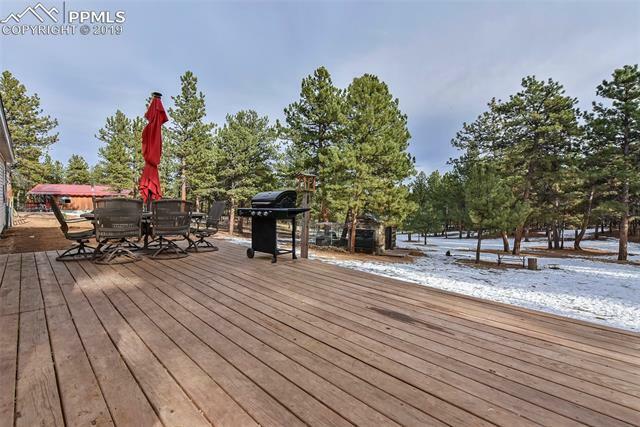 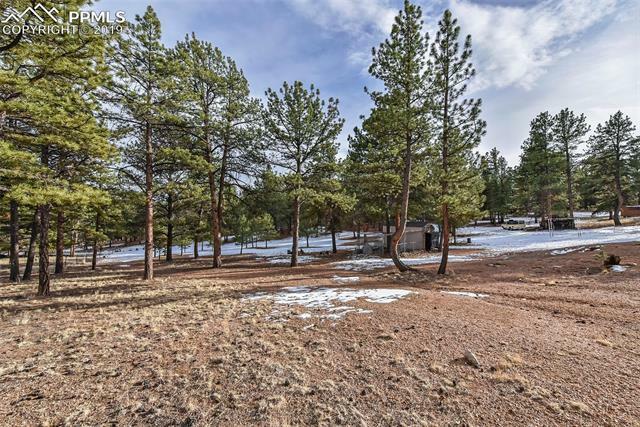 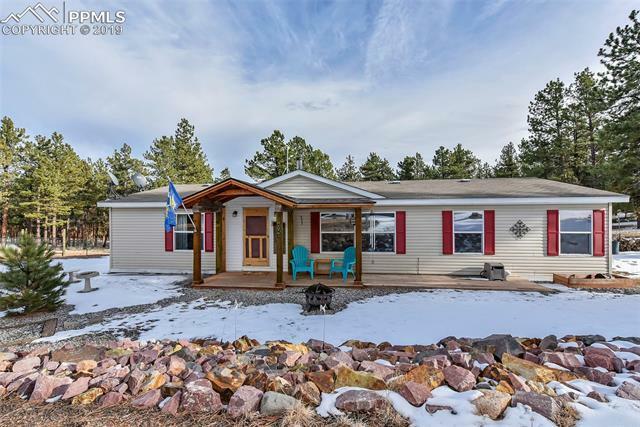 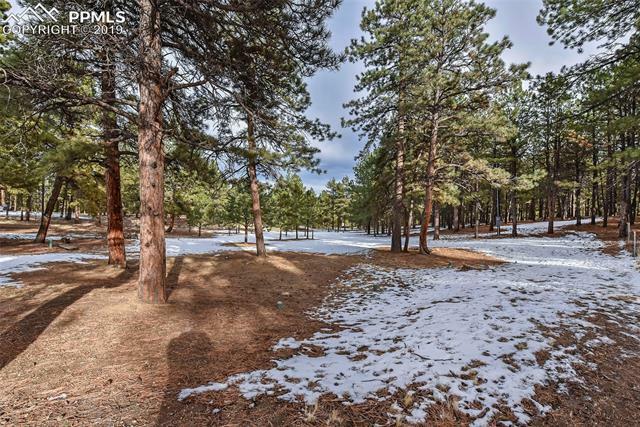 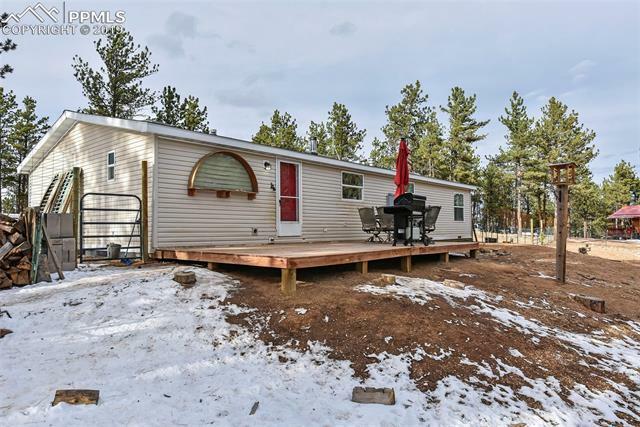 Explore all the outdoor living that Colorado has to offer: skiing, fishing, hiking, and ATV trails, plus an easy commute to Colorado Springs off Hwy 24. 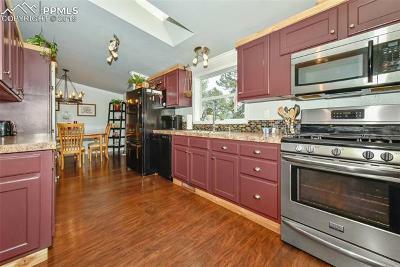 Call for appointment to tour this home today.